When you drive, rock and debris from the road or other vehicles can hit your windshield and cause a chip or crack. When this happens, it can make it hard to see clearly. 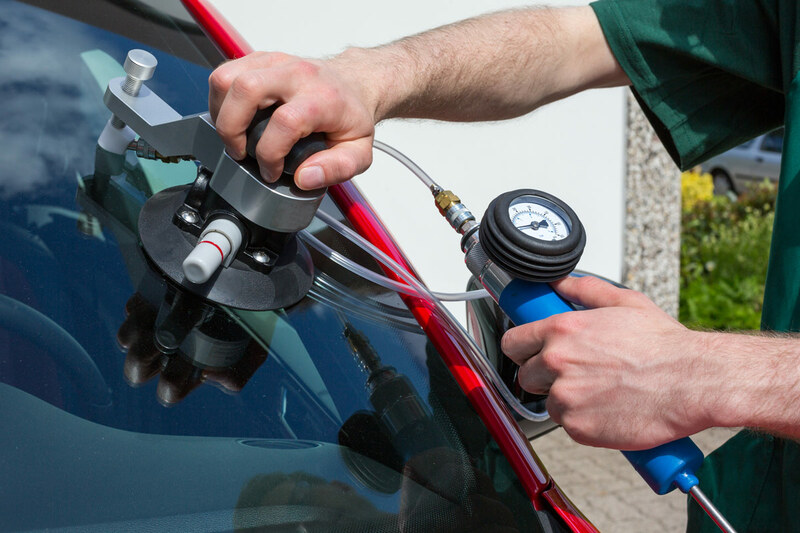 In addition, the chip or crack can spread, weakening the integrity of your Windshield. We repair chips and cracks that are as big as a fifty cent piece and we can start the repair as soon as you bring your vehicle to us. We are very affordable; the first repair is $39.95 and additional repairs are $15.00 each.